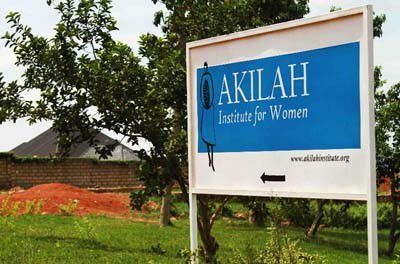 Akilah Institute for Women plans will open a new campus in Bugesera district and another in the Burundian capital Bujumbura. Elizabeth Dearborn-Hughes, the Co-founder & CEO of the women institute said the Bugesera campus would be opened in September with 120 students. It will offer new programmes, including diplomas in entrepreneurship, and information systems. “We have decided to expand our academic focus in order to align with the priorities of the government- and the opportunities in the labour market. We want to empower women in and outside Rwanda through offering them with a unique model of market-relevant education for success in their careers and leadership roles,” she told The New Times. According to Dearborn, the Bujumbura campus will be the first and only higher education institute dedicated exclusively to women in Burundi. Classes are slated to begin on August 26, 2013 for a three-year Business Diploma. We launched Akilah in 2010 in the capital of Rwanda to meet the needs of both marginalized rural women and the booming private sector. Akilah is a college offering Diploma Programs in Entrepreneurship; Hospitality Management; and Information Systems.